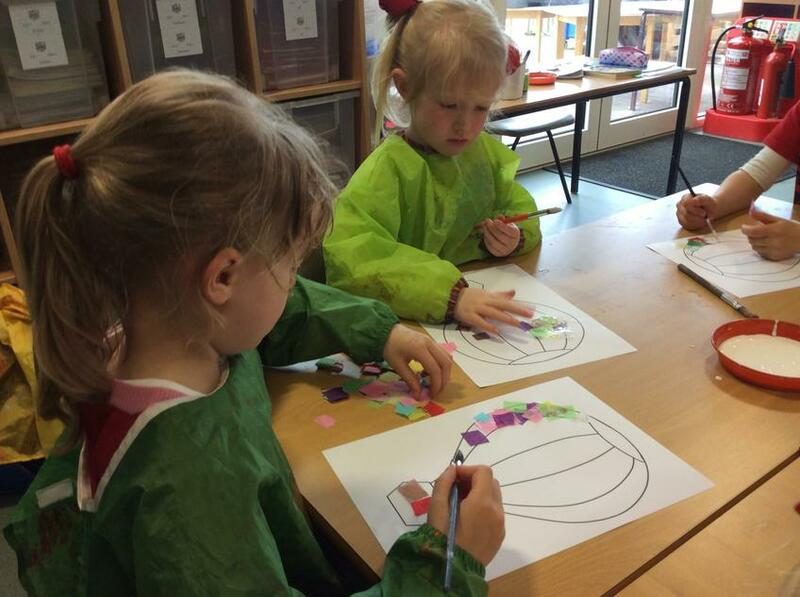 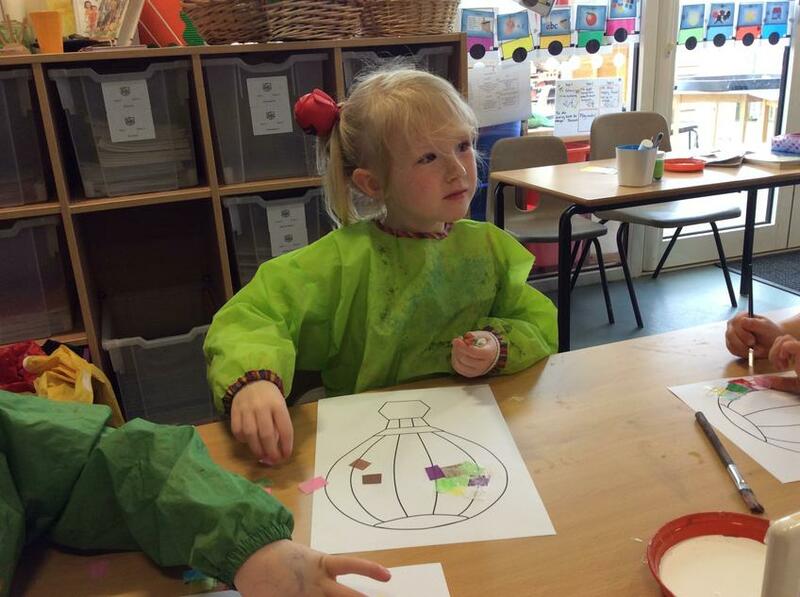 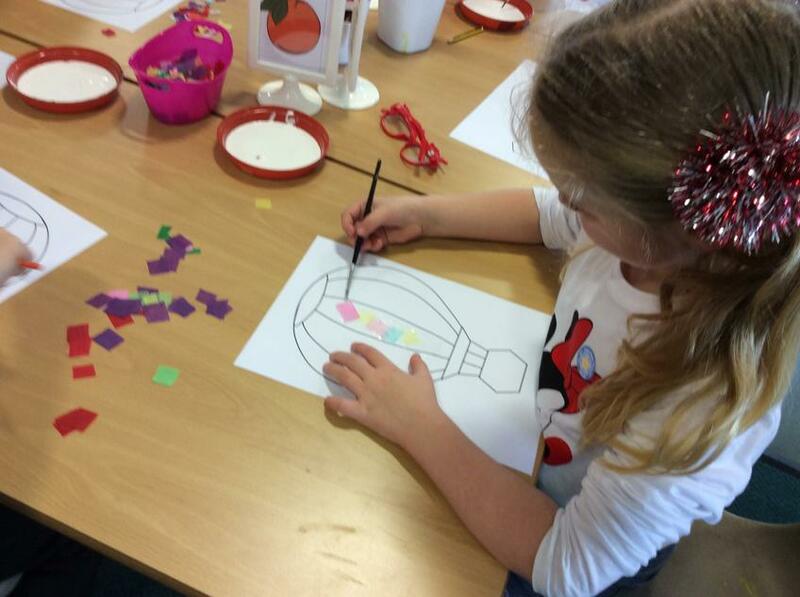 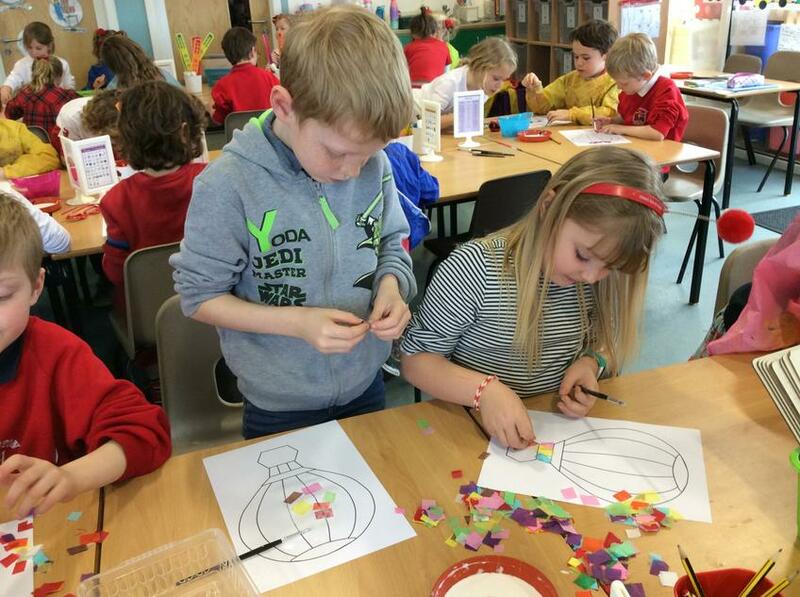 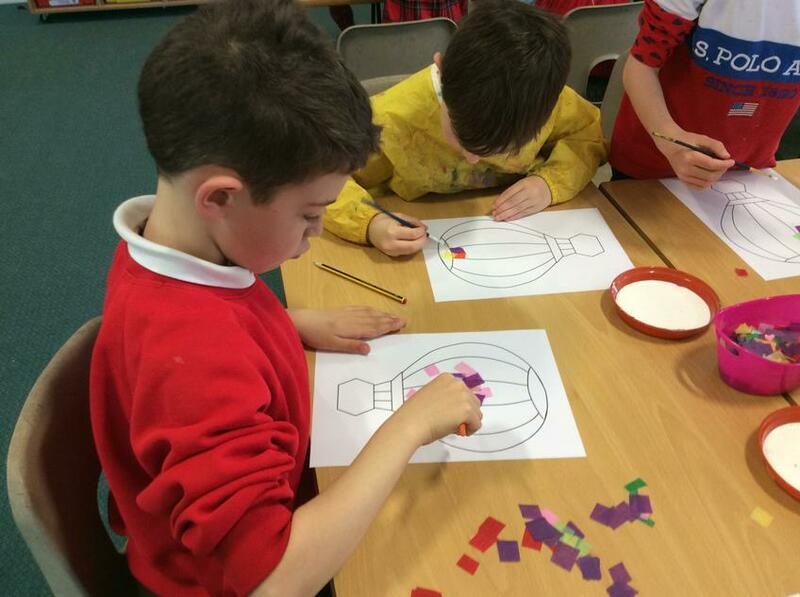 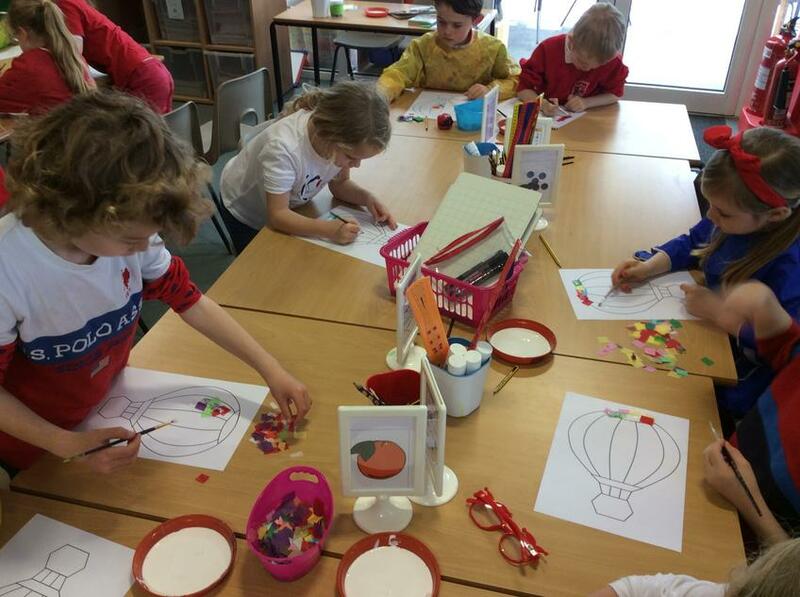 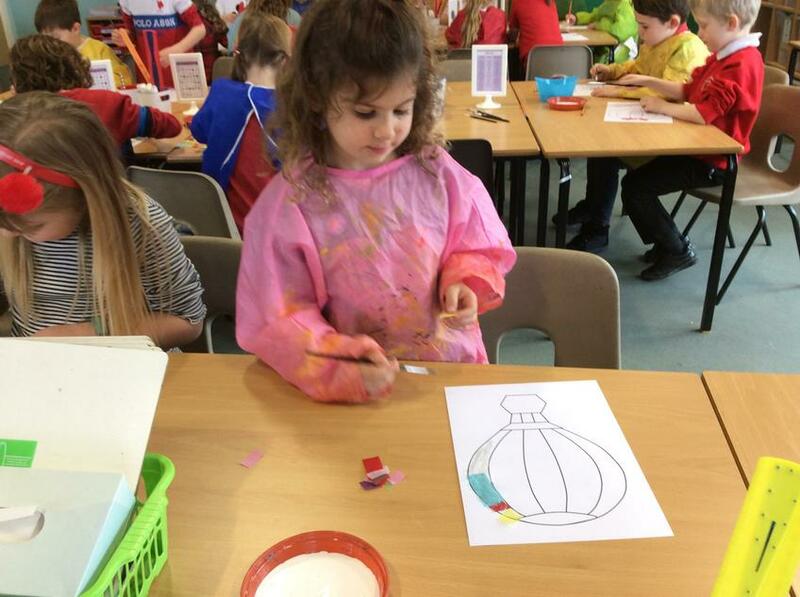 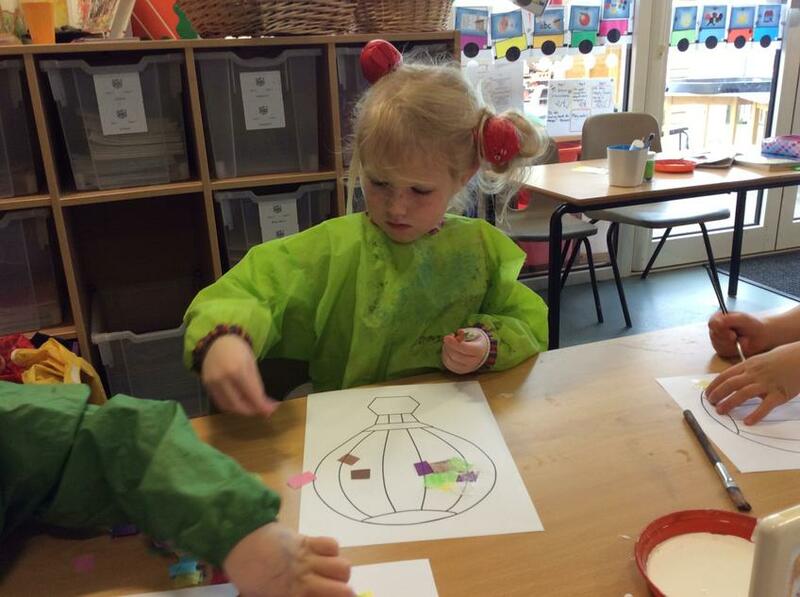 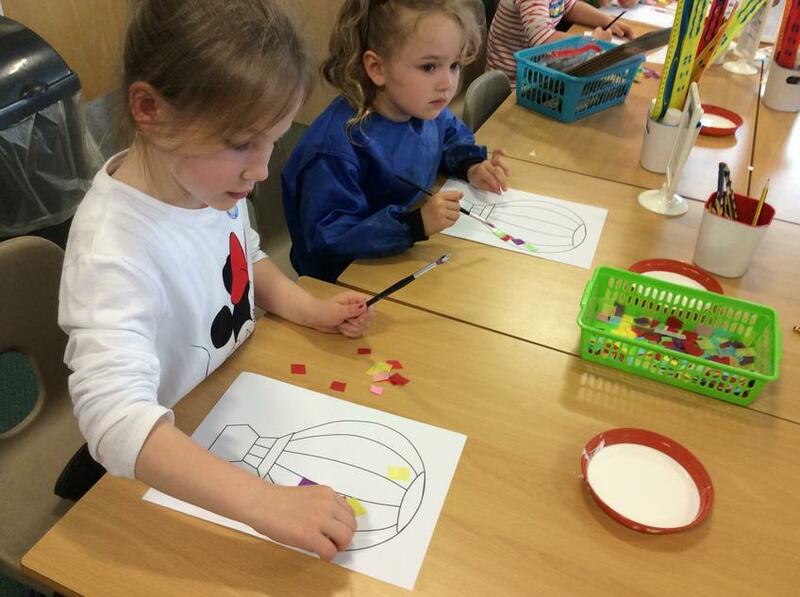 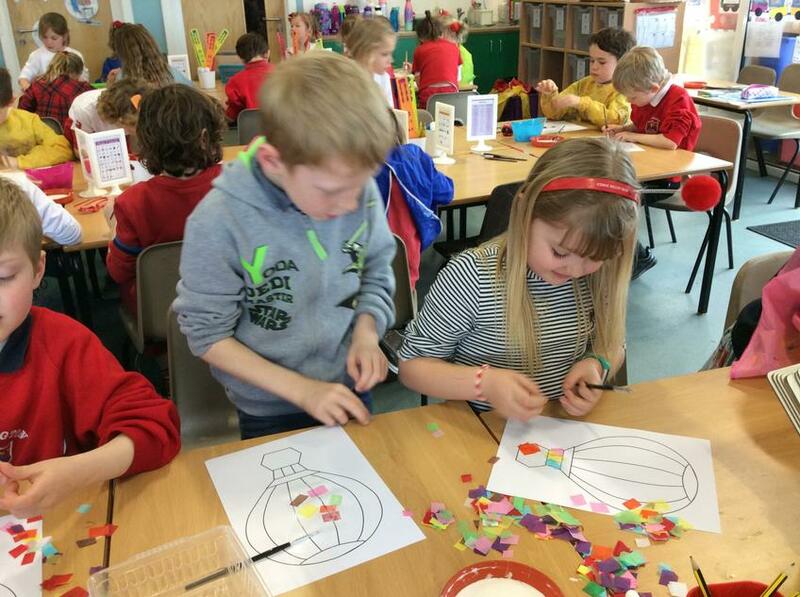 Class 2 have been using tissue paper and PVA to create colourful hot air balloons! 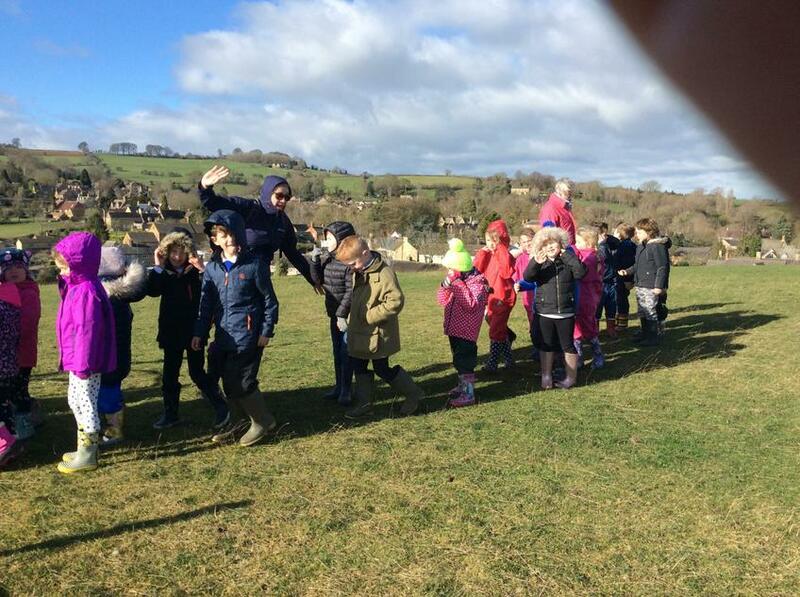 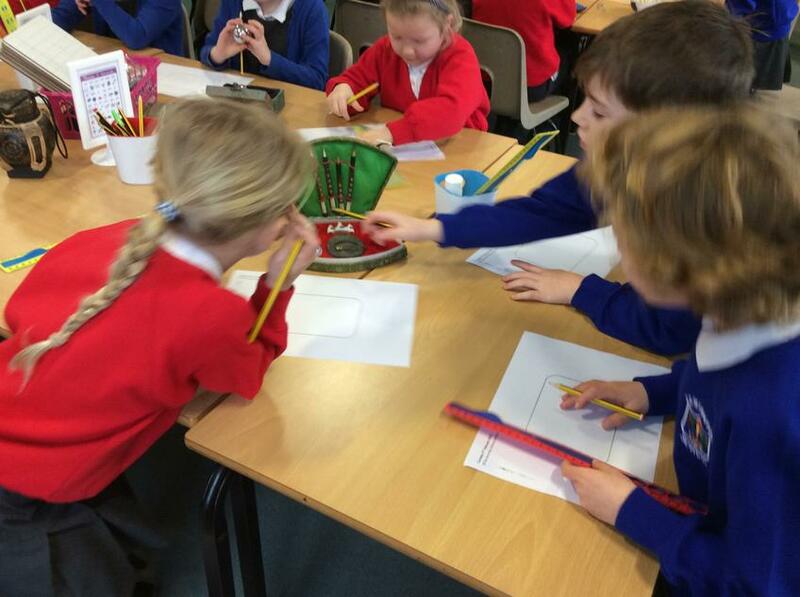 This week, Class 2 have been thinking about what it takes to be a good friend. 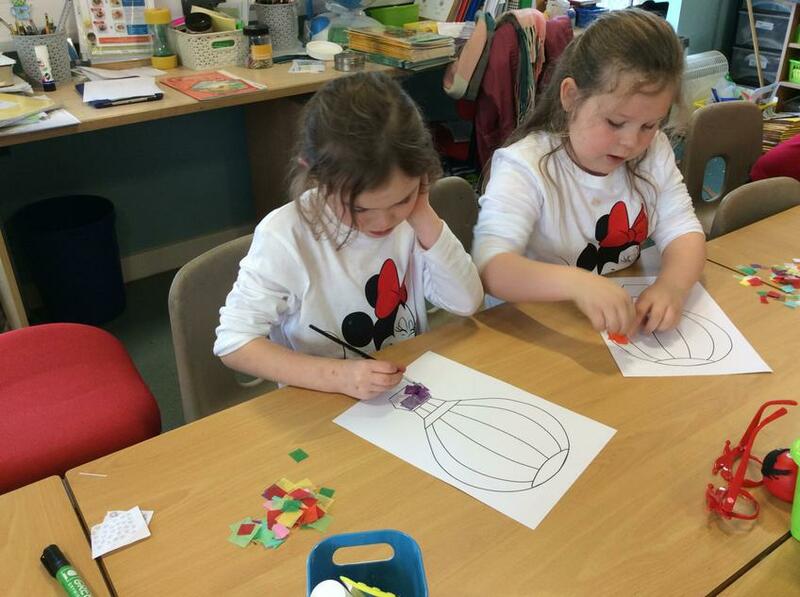 We will be using these ideas to help us write 'a recipe for a good friend' in English lessons. 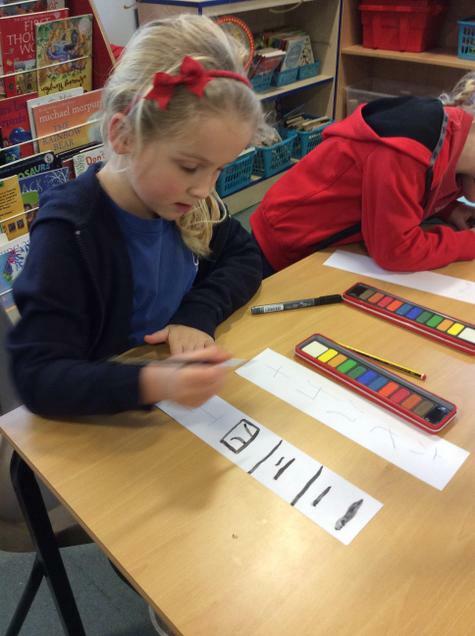 Here is a short video of a couple of the amazing suggestions! 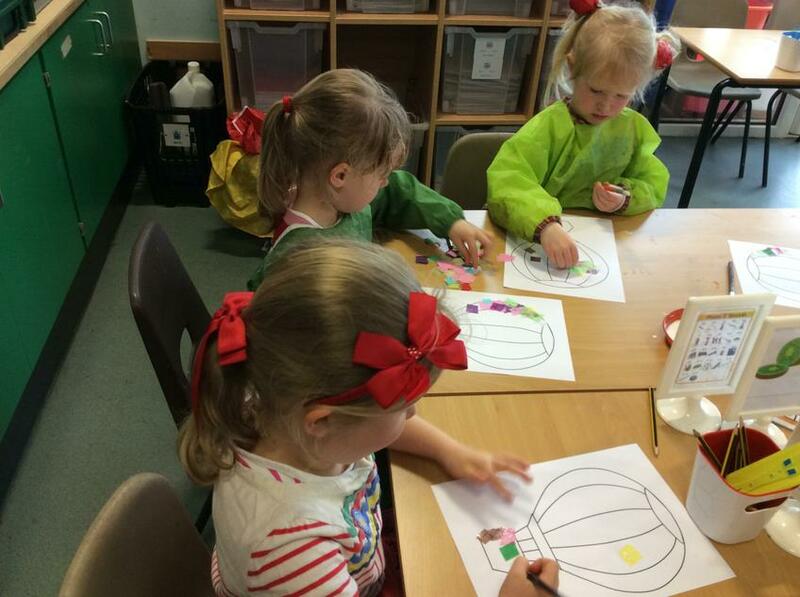 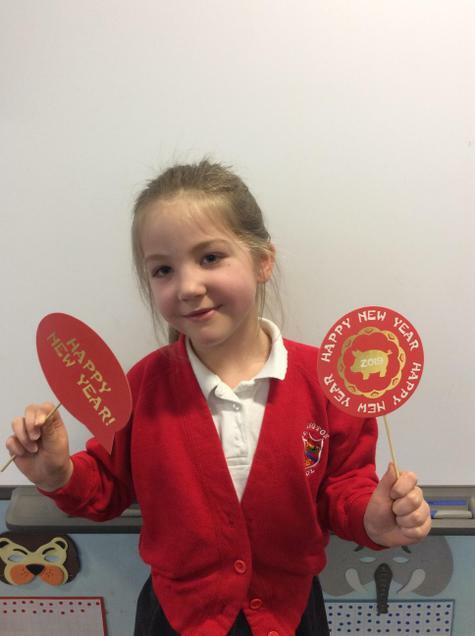 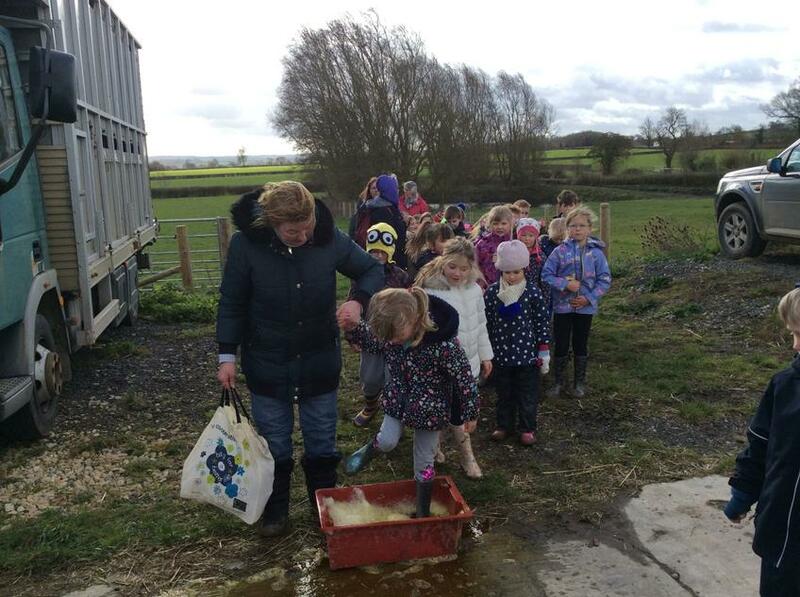 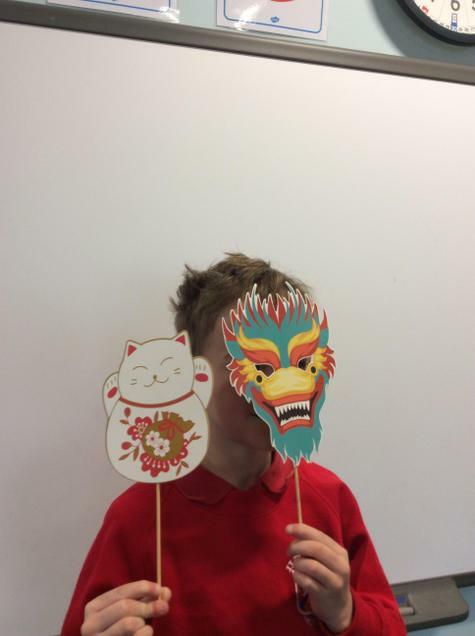 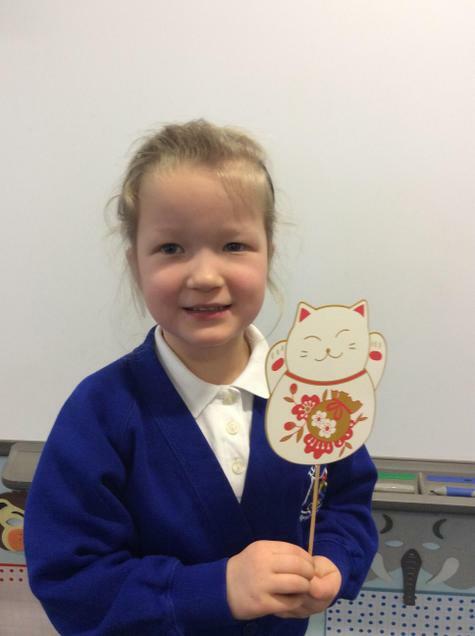 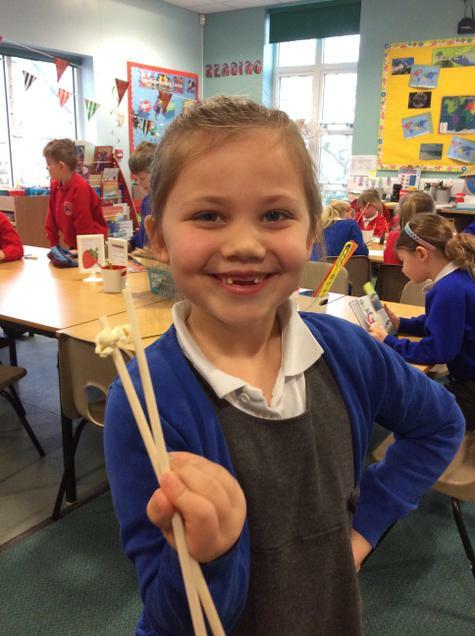 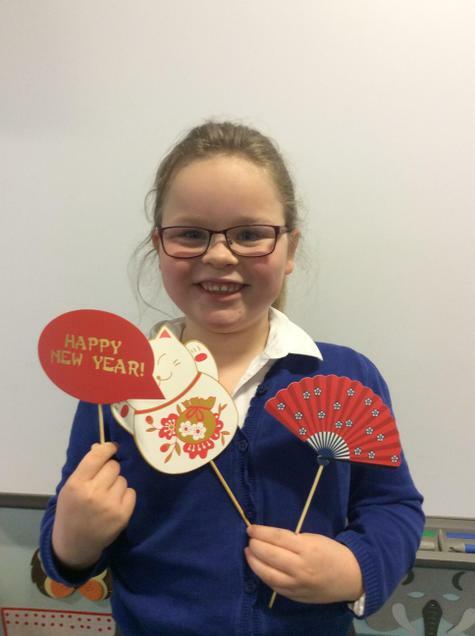 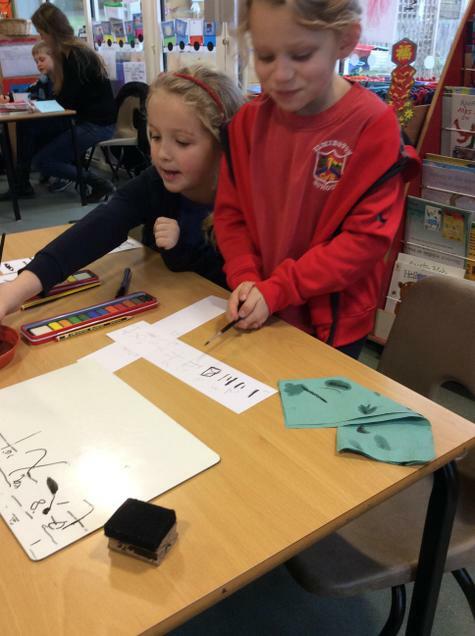 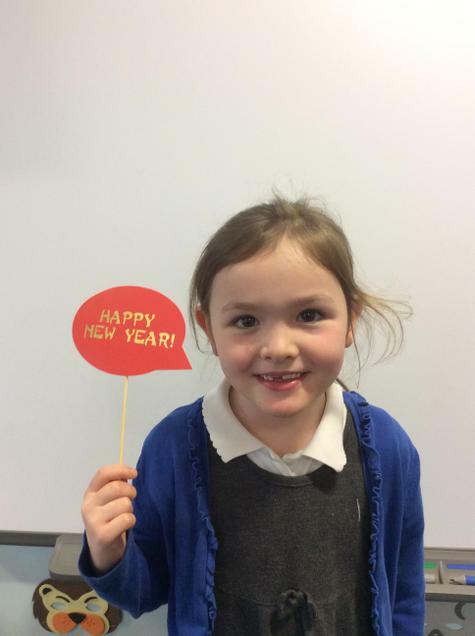 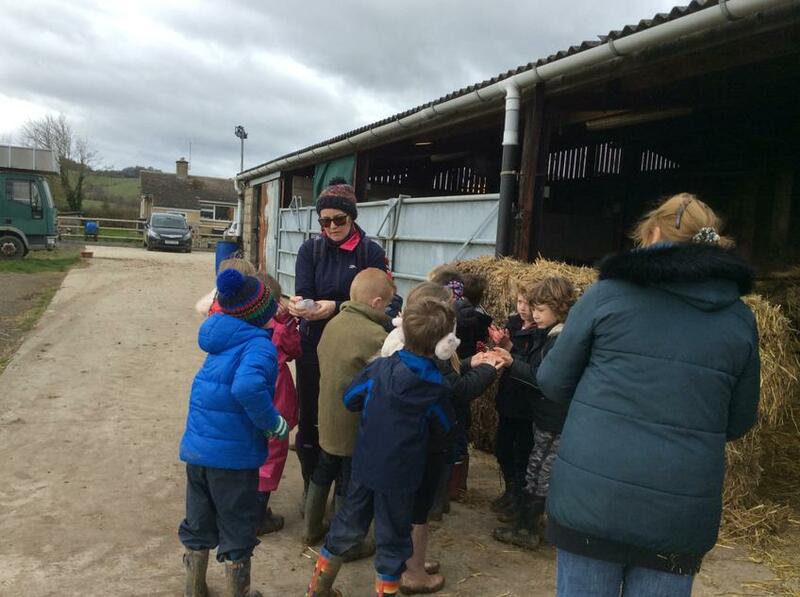 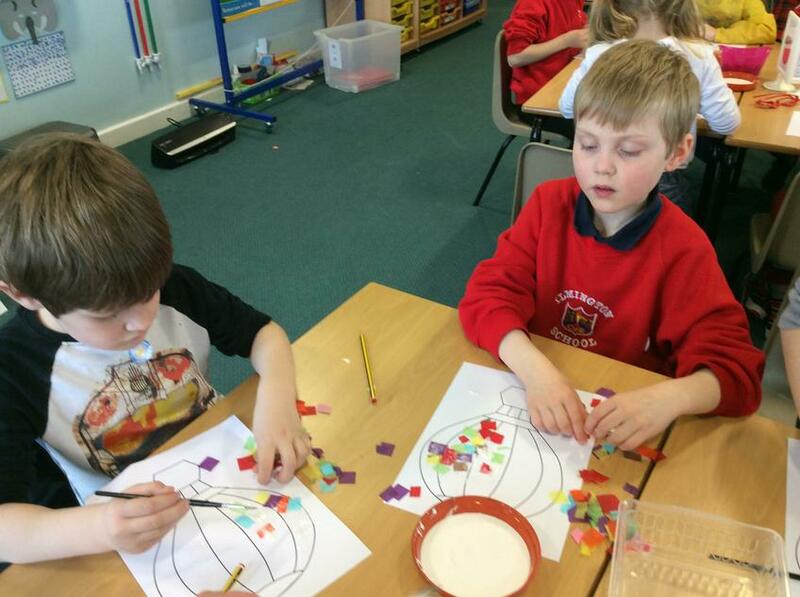 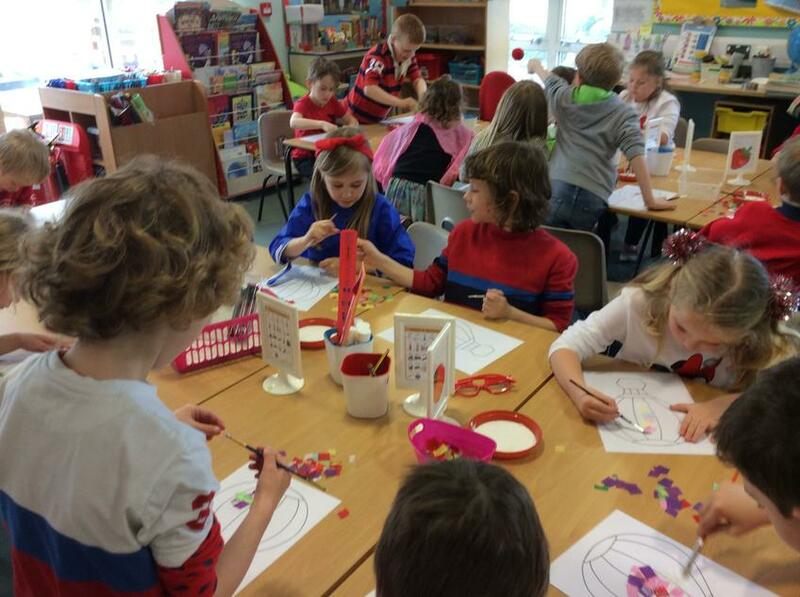 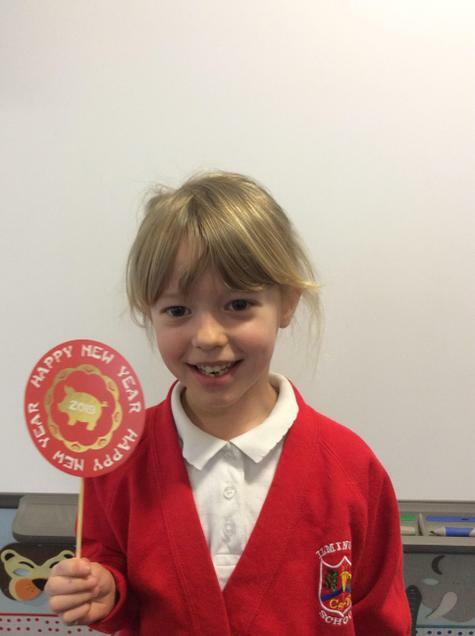 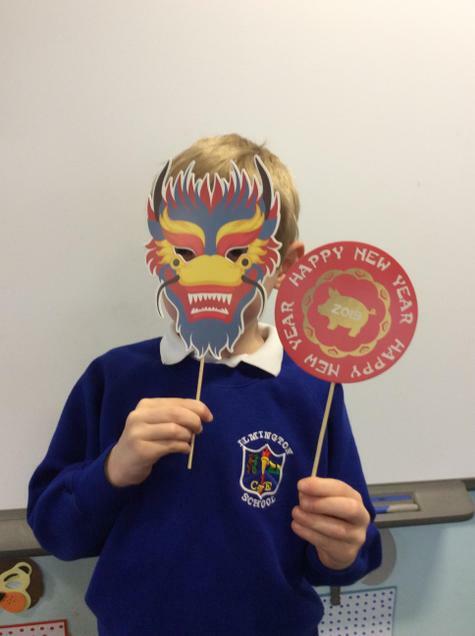 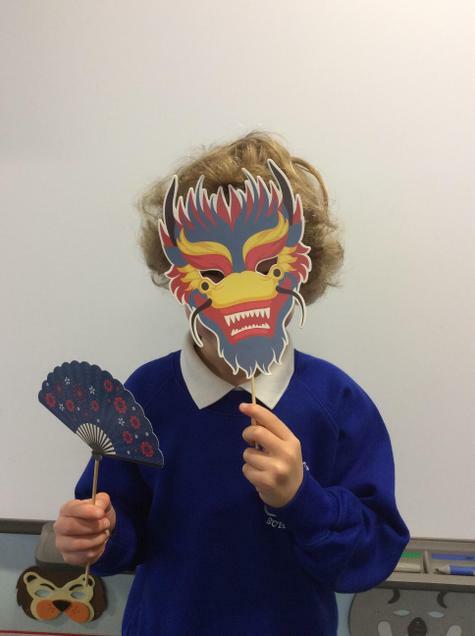 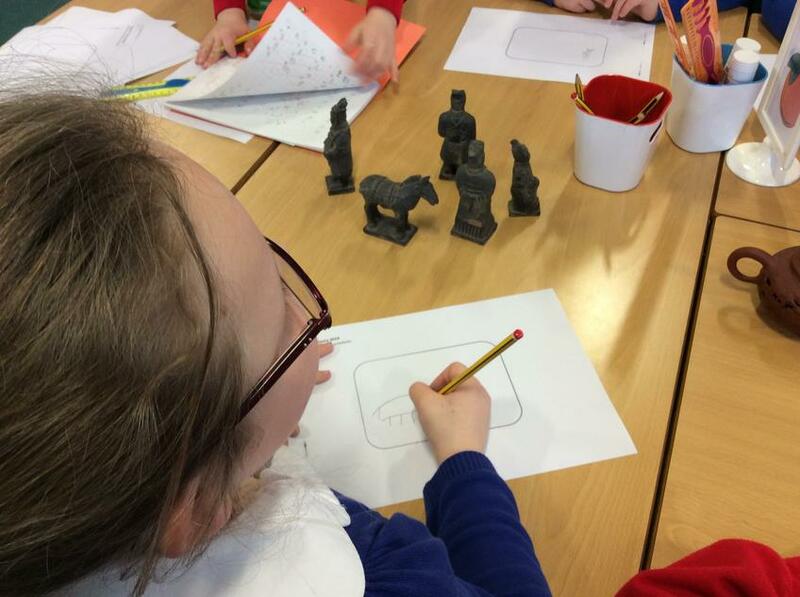 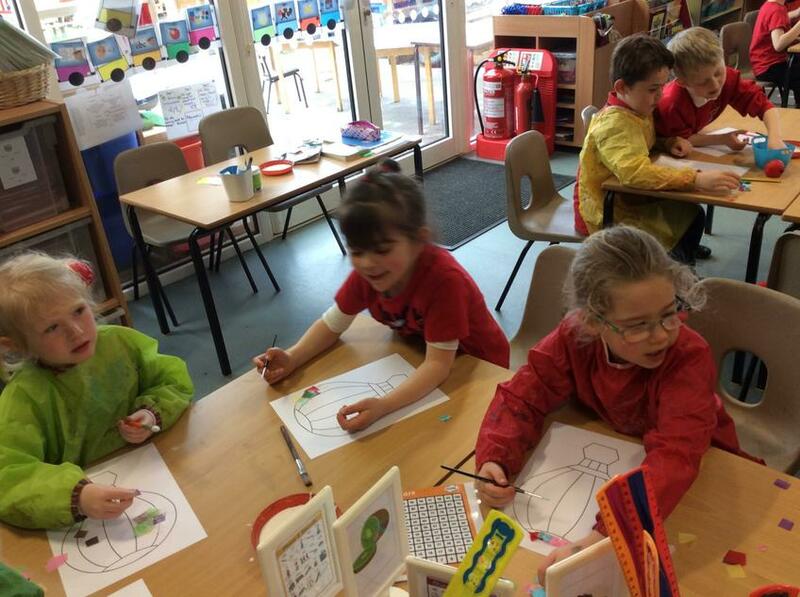 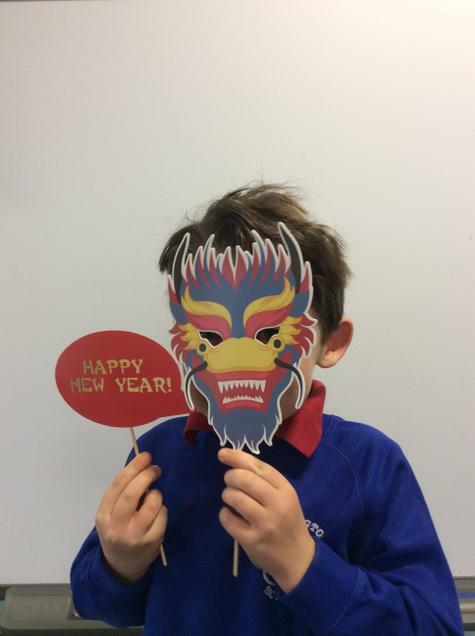 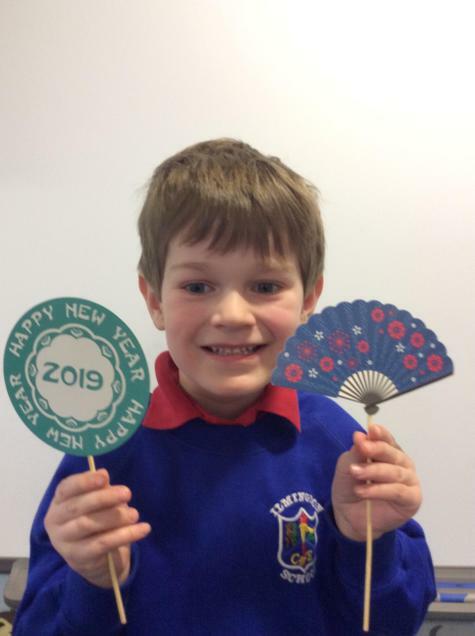 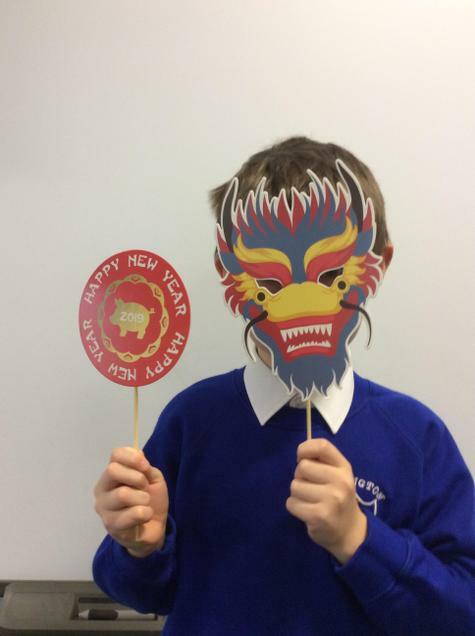 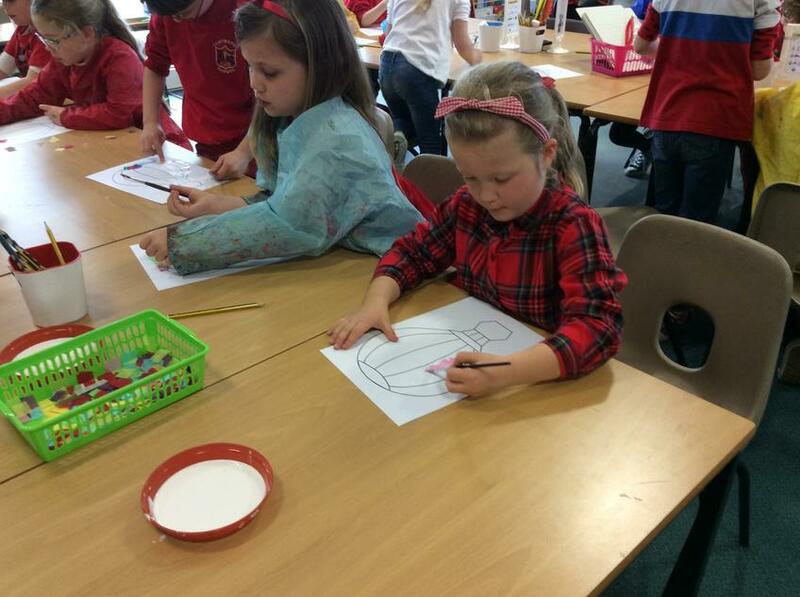 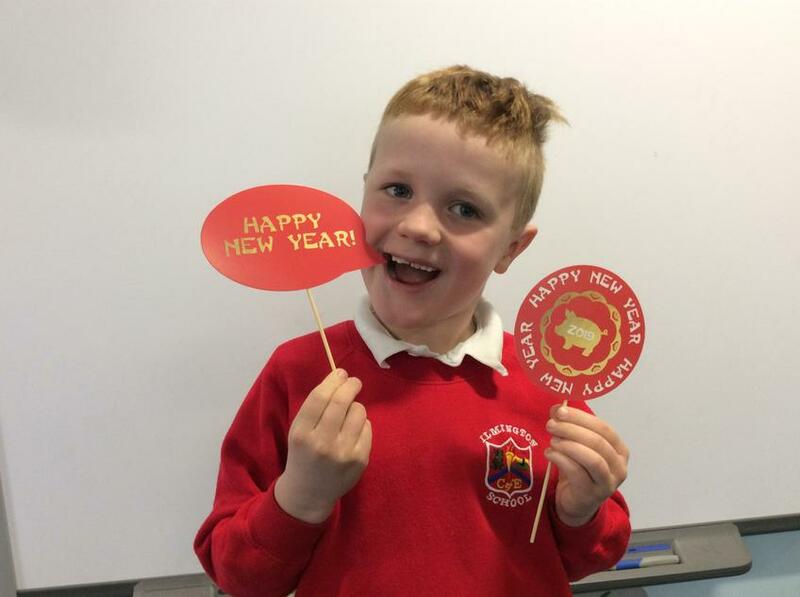 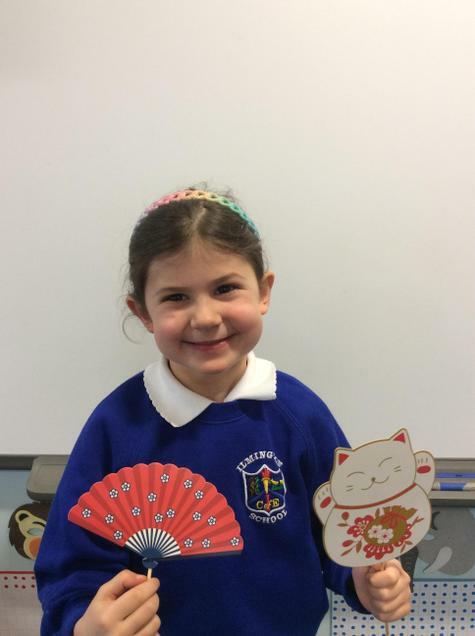 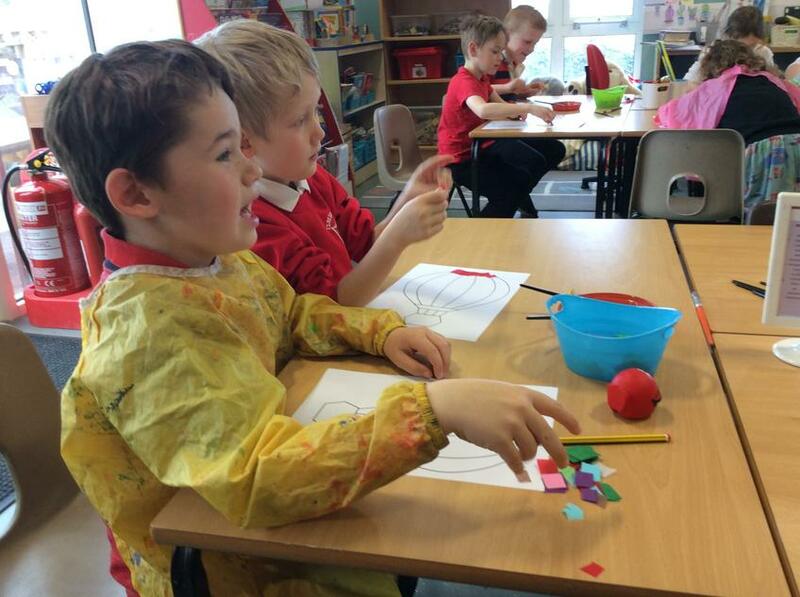 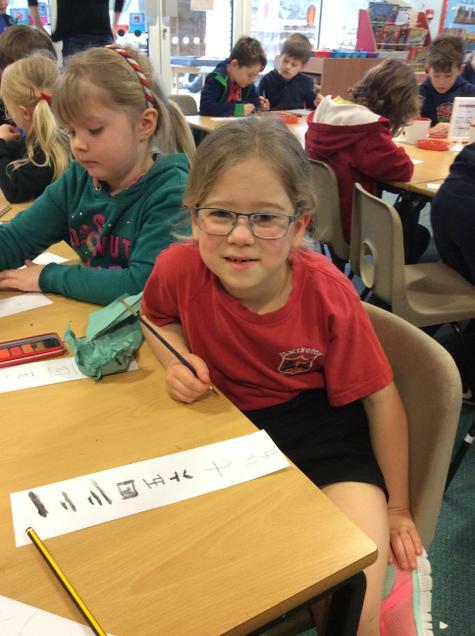 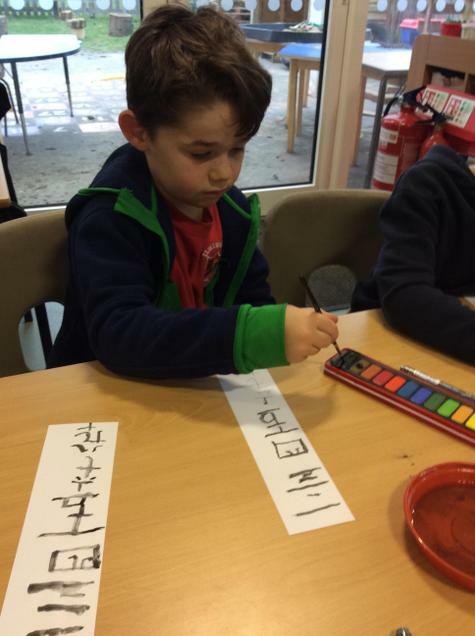 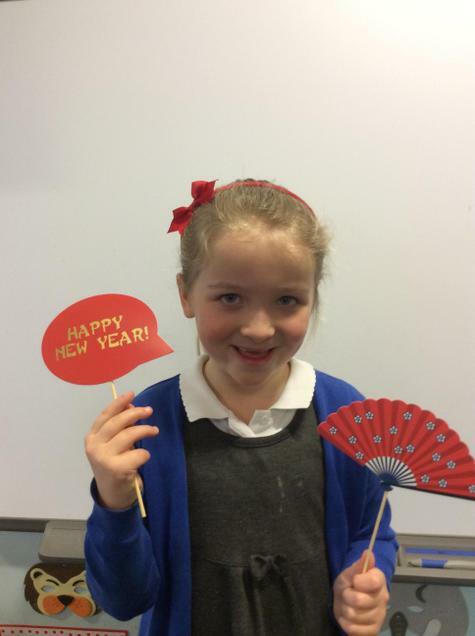 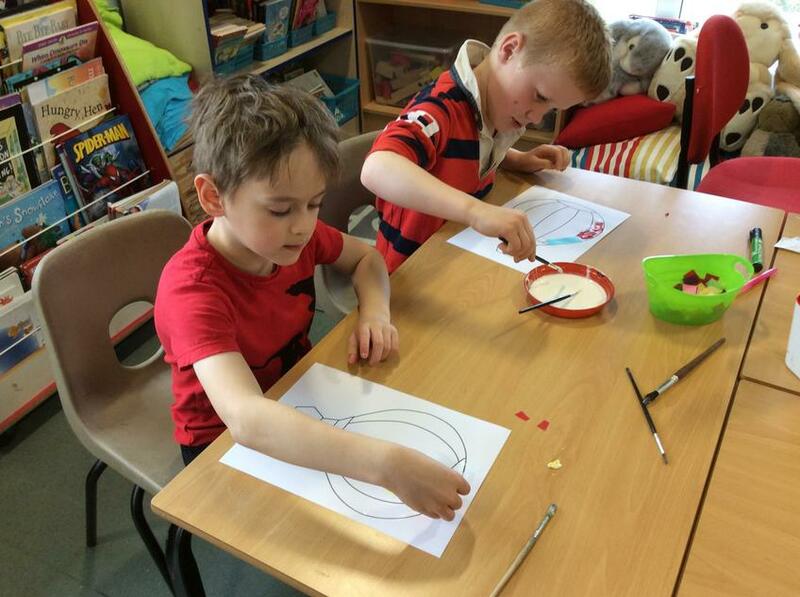 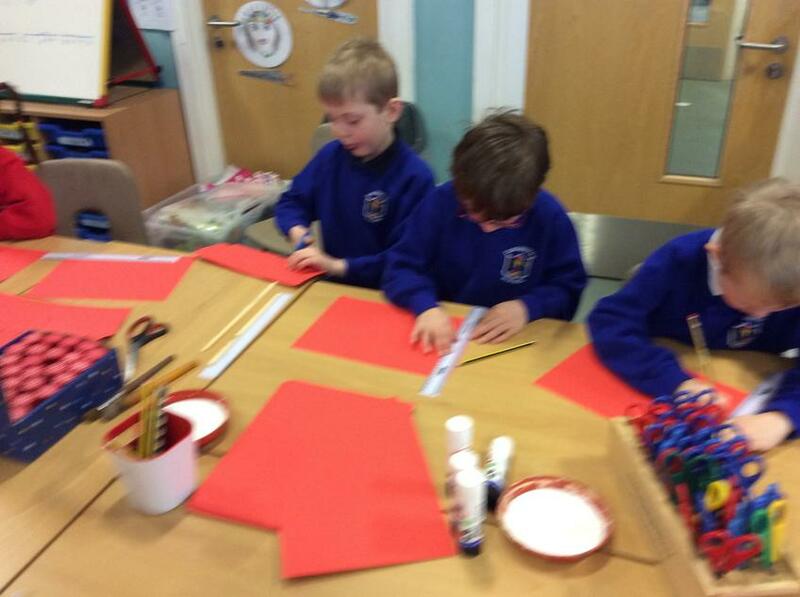 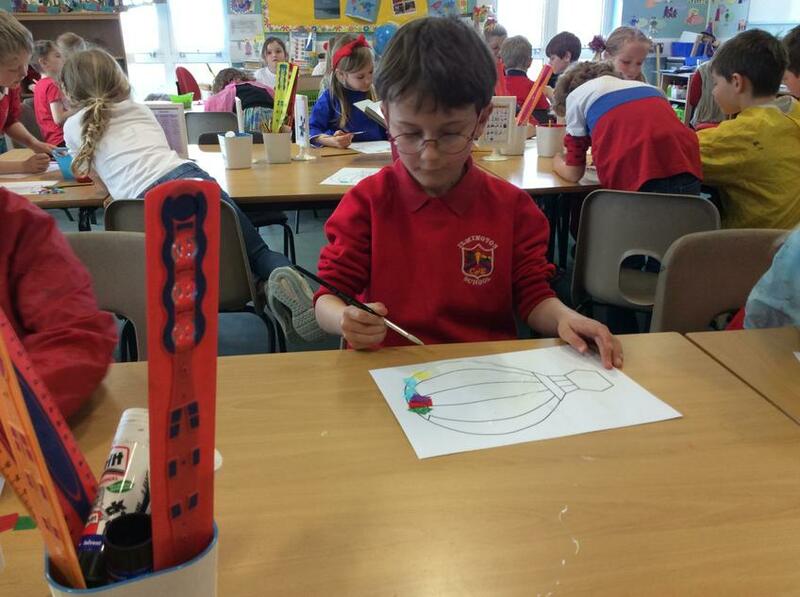 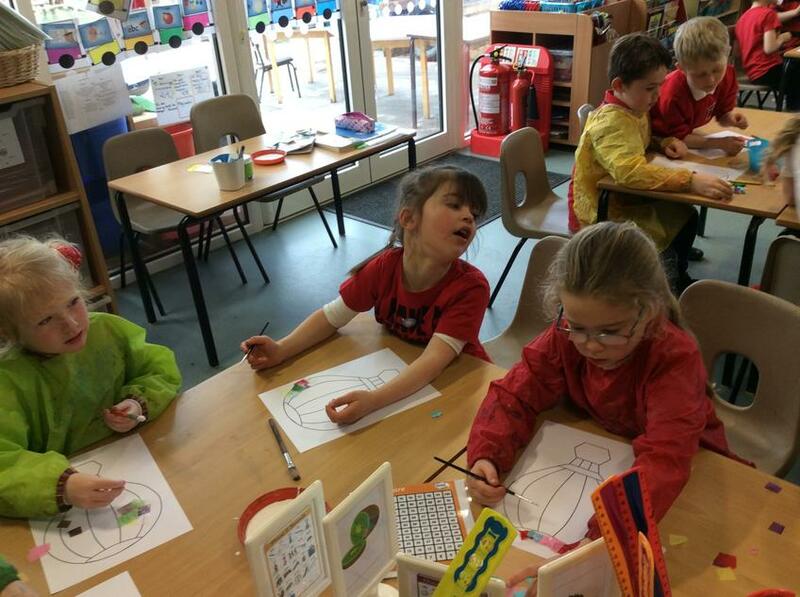 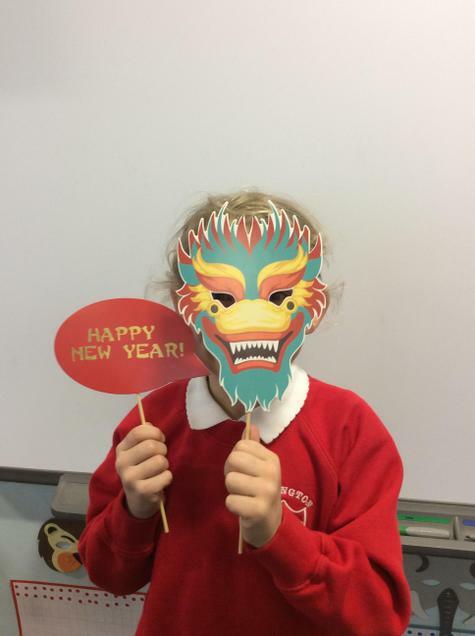 This week Class 2 have been very busy celebrating Chinese New Year. 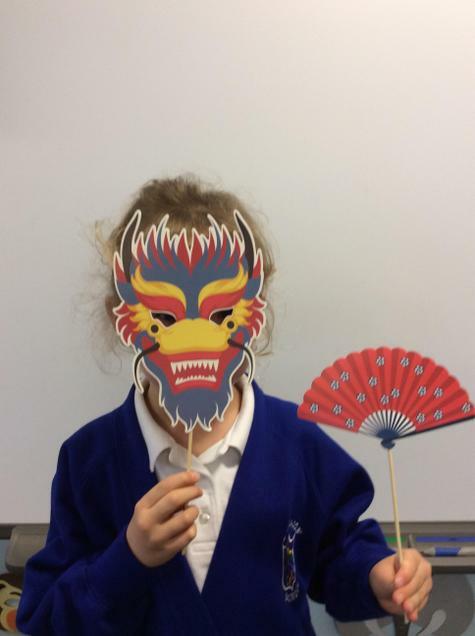 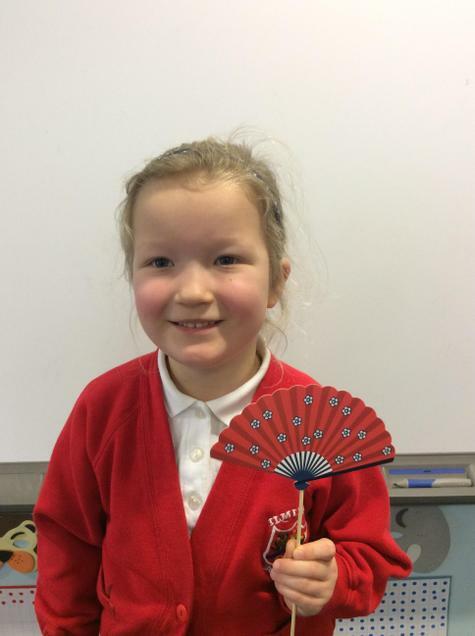 Miss Livesey brought in some interesting Chinese objects from her time living in China and Taiwan. 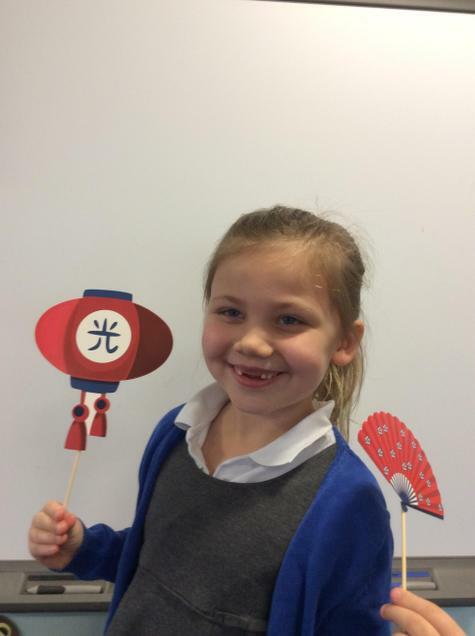 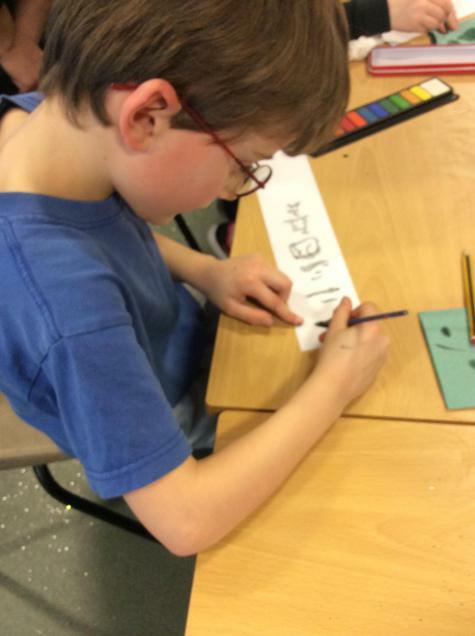 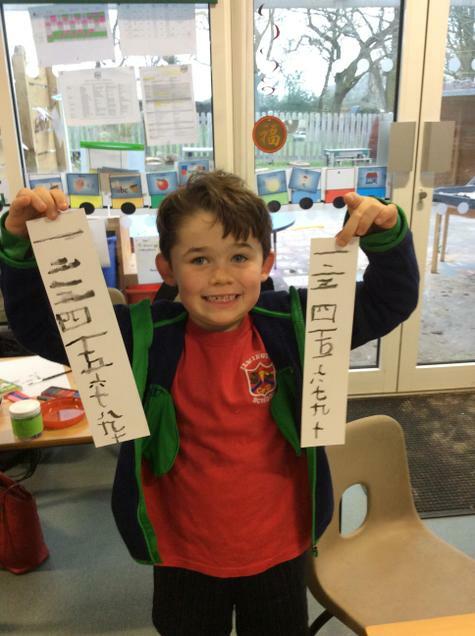 The children learnt how to write numbers 1 - 10 in Mandarin and made beautiful red and gold paper lanterns. 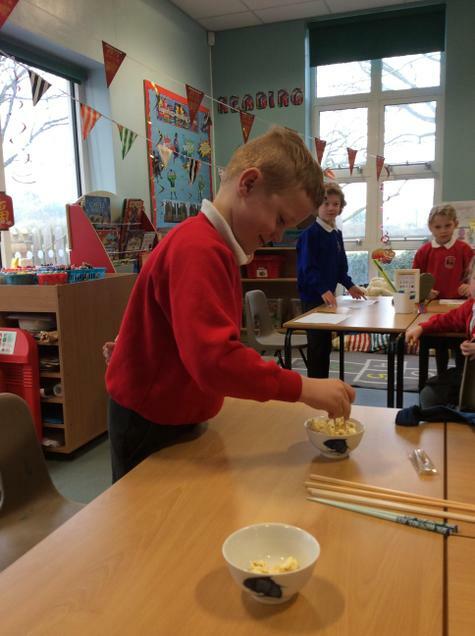 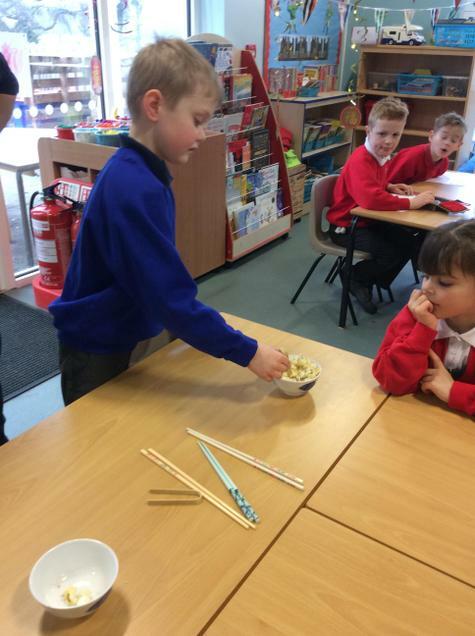 They even competed in a chopstick challenge where they had to use chopsticks to pick up as many pieces of popcorn in 30 seconds! 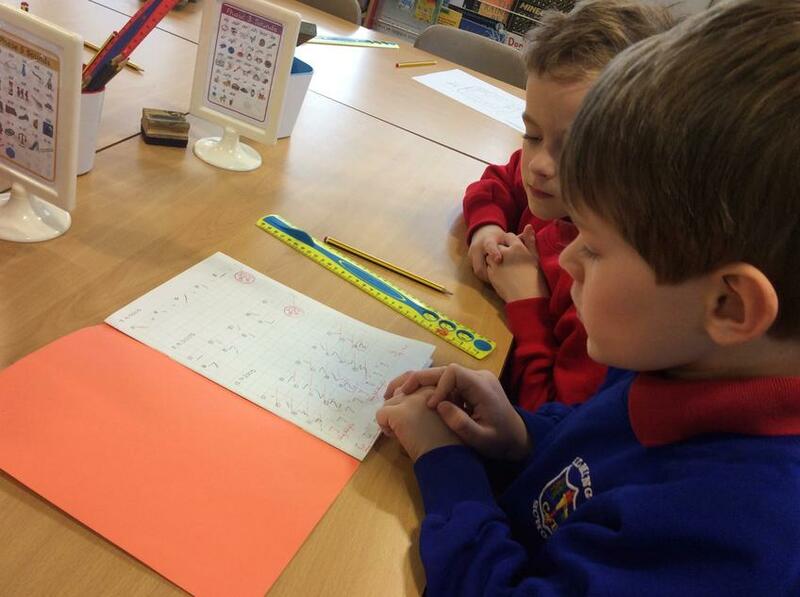 All children in Year 1 will take the Phonics Screening Check in June. 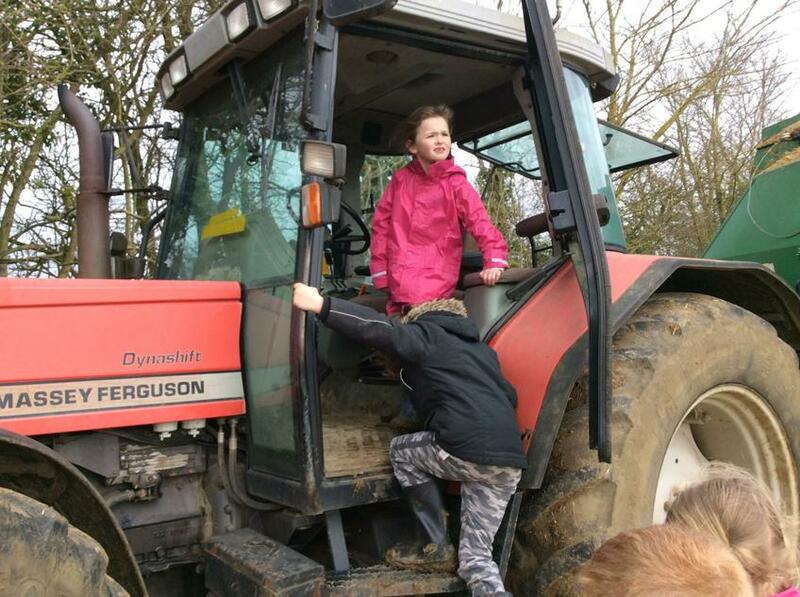 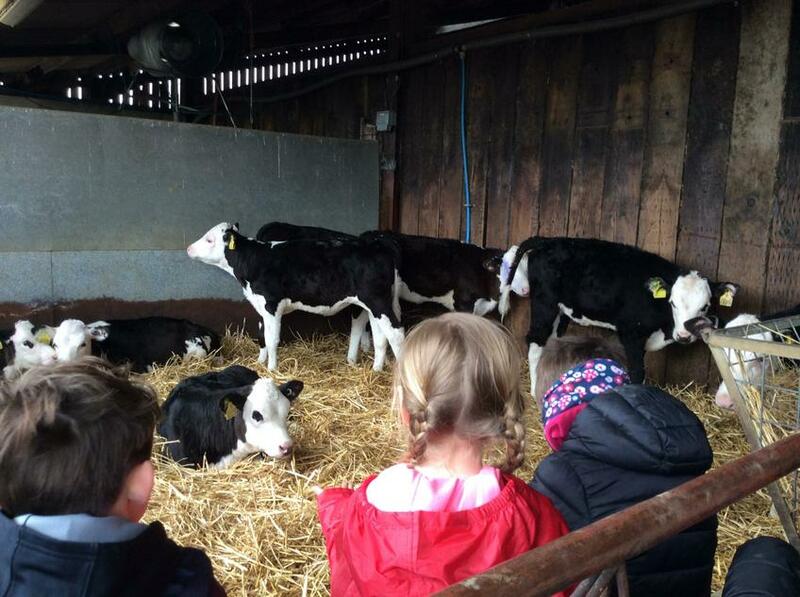 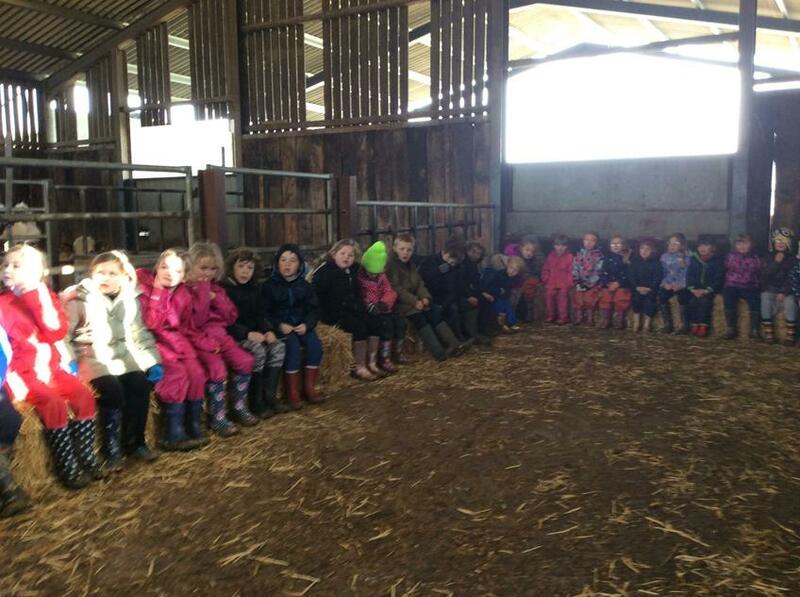 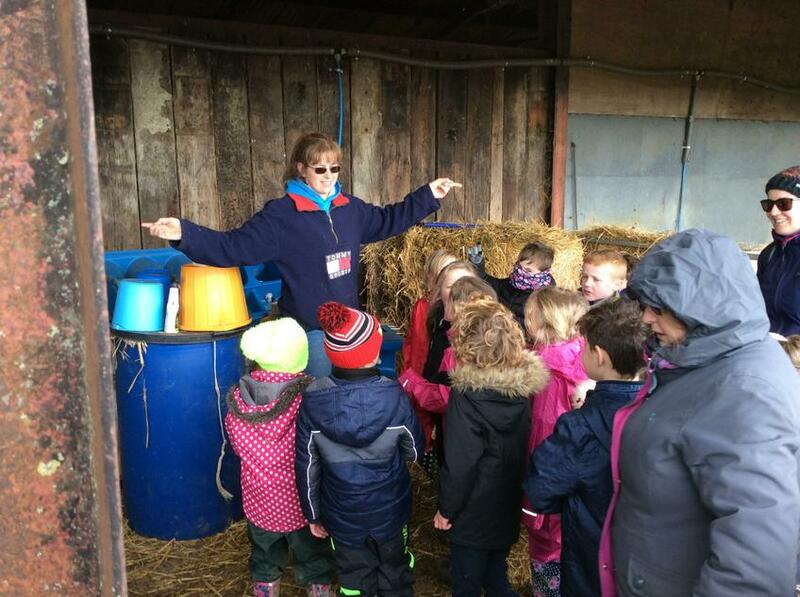 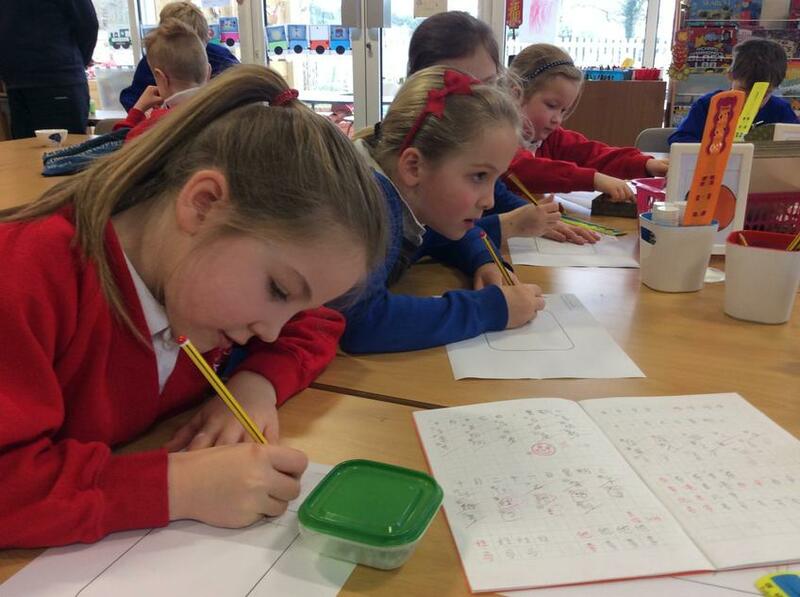 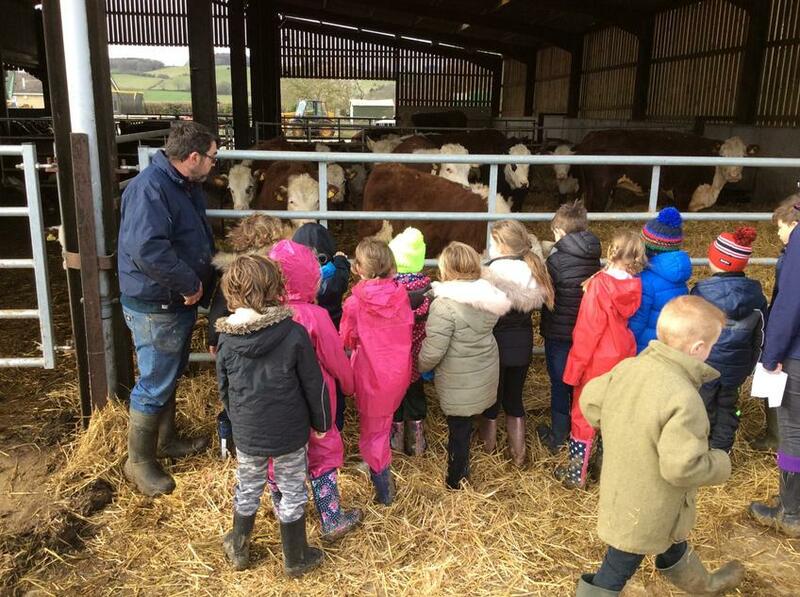 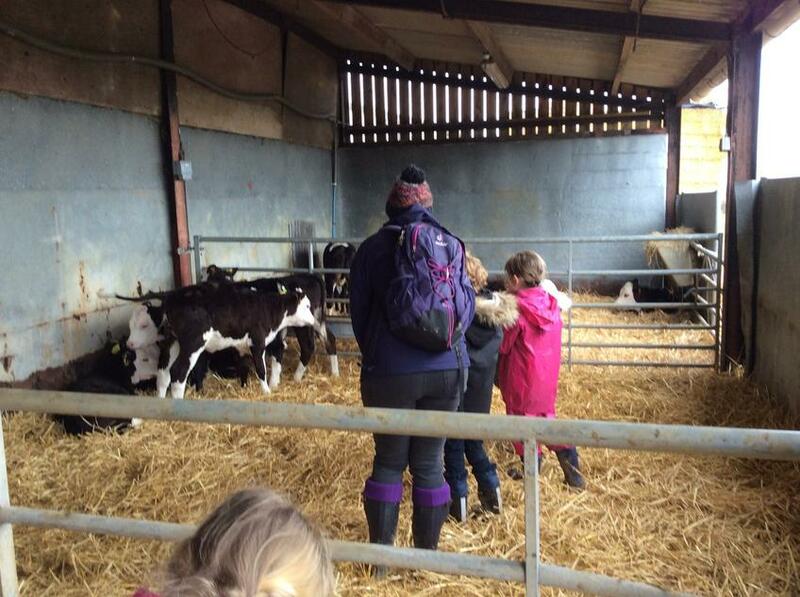 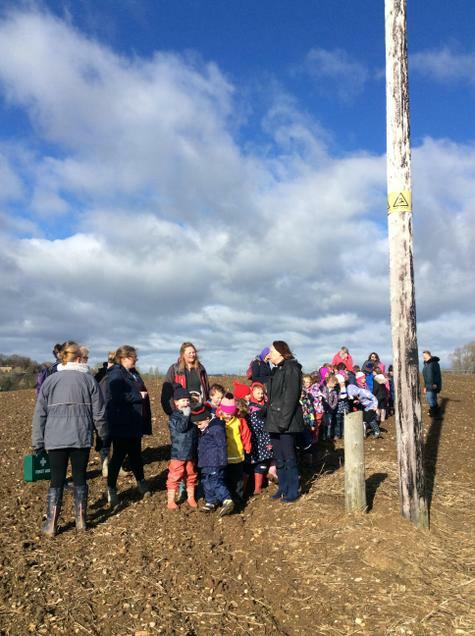 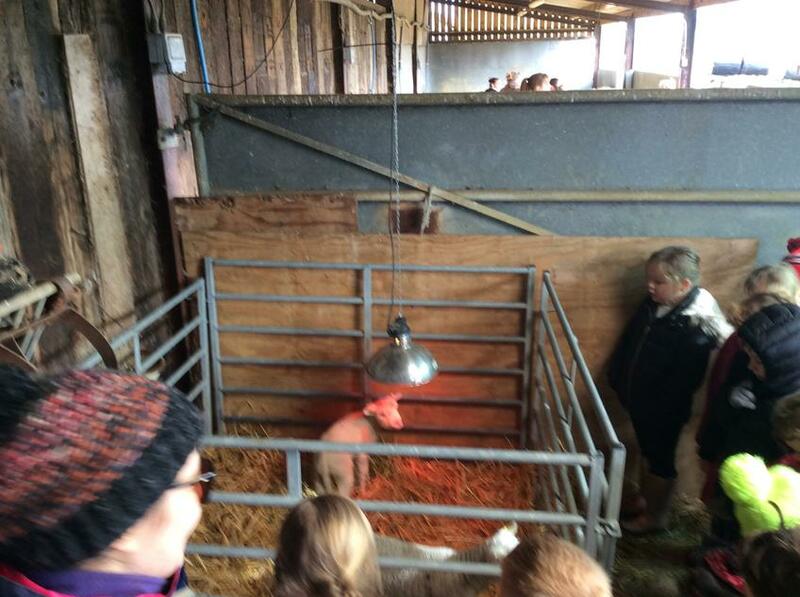 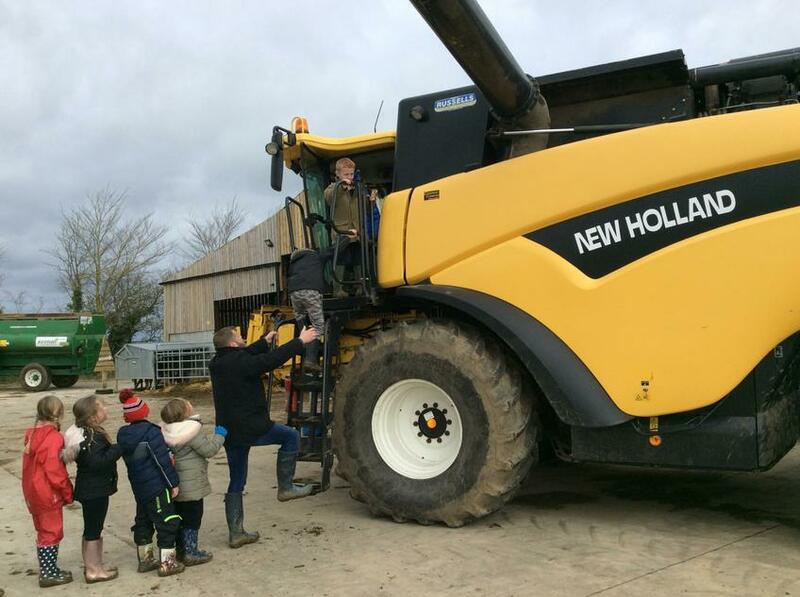 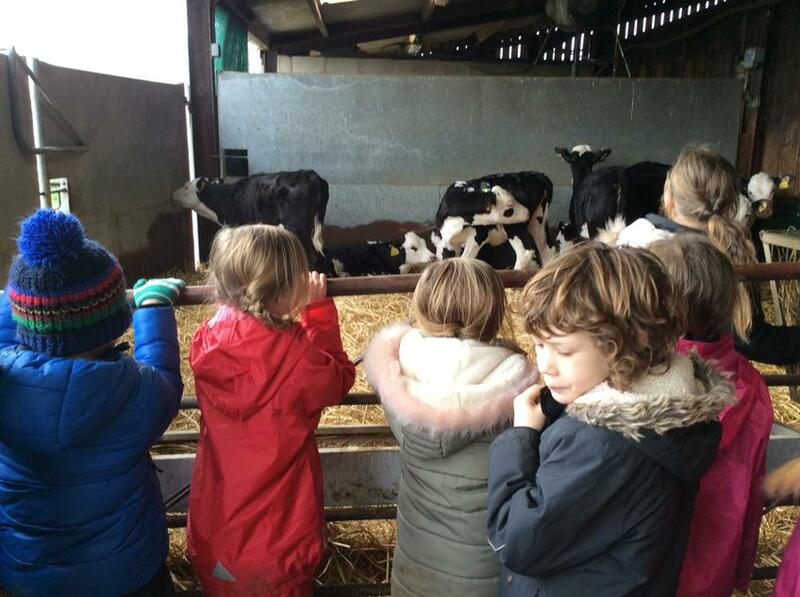 Children who didn't meet the required standard in Year 2 will also retake the check. 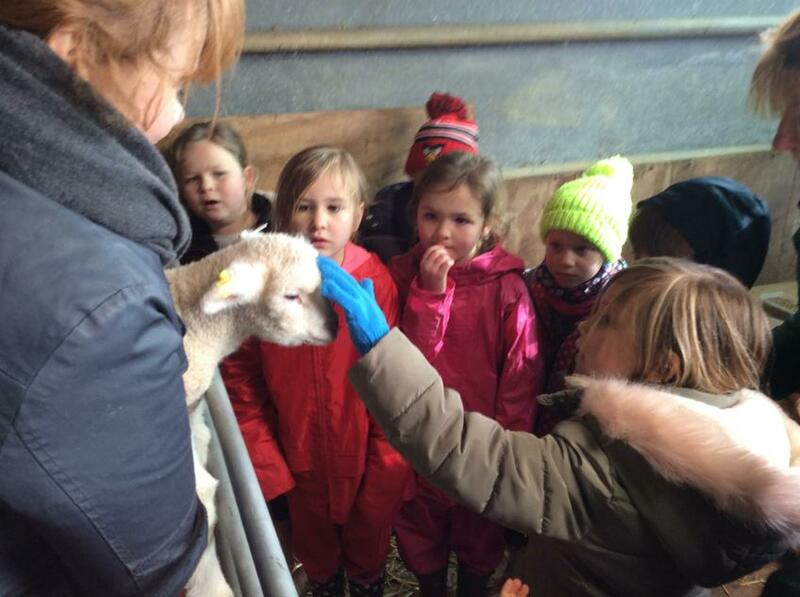 The video below explains what the check is and how it is administered. 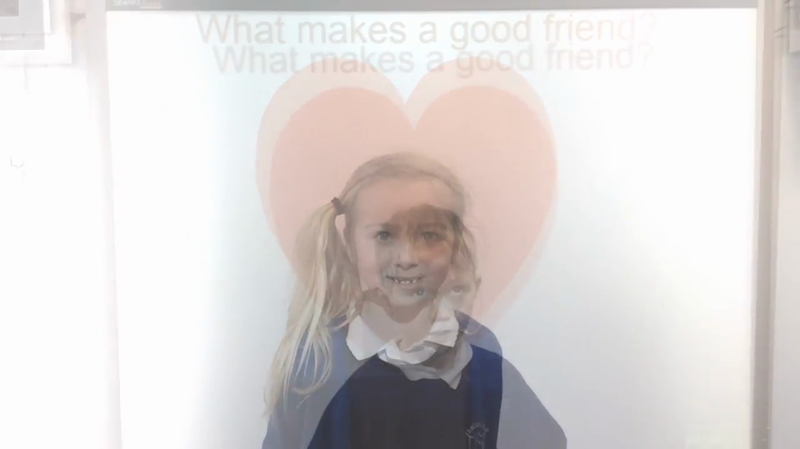 Although our school doesn't follow this particular scheme of work, the video provides a clear and simple explanation of the Phonics Screening Check.